At Lindt USA, we value our Retail Team’s commitment to providing every customer that walks into one of our Lindt Chocolate Shops a premium and unforgettable experience. From the smile on their face to the smooth melting Lindor Truffle sample they provide, every Retail Team Employee has the opportunity to make a lasting impression on our guests. If you love working in a fast-paced, customer-focused, retail environment, and share our passion for delivering a premium chocolate experience, we’d love to hear from you. We offer both part-time and full-time opportunities for retail professionals in all phases of their careers. 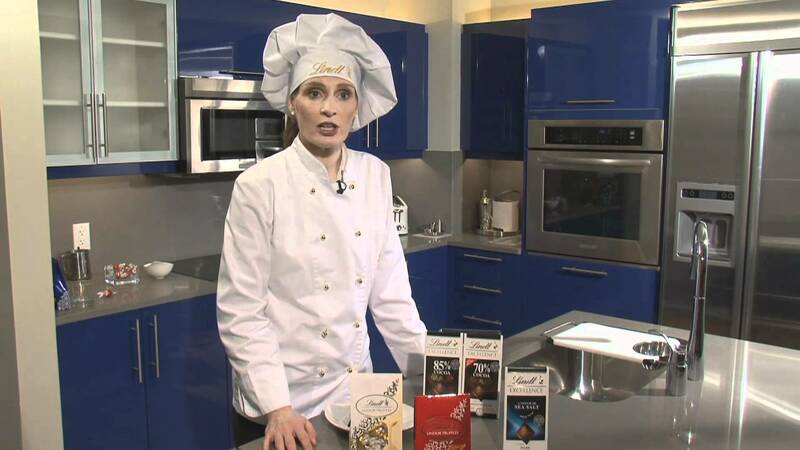 What makes a successful Retail Sales Associate at Lindt? Check out the top traits we’re looking for and see if you have the right mix. Additional related traits listed below. 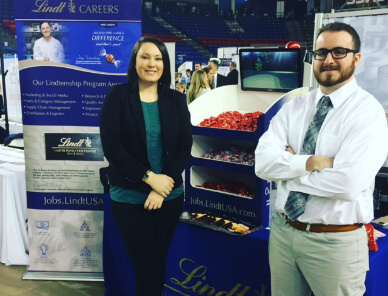 I like working at Lindt because we have direct partnerships between our stores, field leadership, and our home office, which I have not experienced anywhere else in the retail industry. 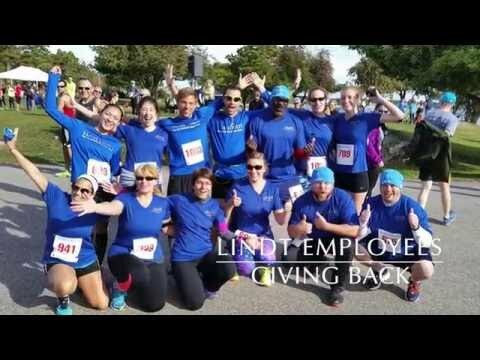 Our Employee Assistance Program is available 24/7 to all Lindt employees to help them, and those in their household, manage life issues that can interefere with job performance and personal well-being. Every employee who is 21+ is eligible to enroll; 100% company match up to 3% ( and 50% match on employee contributions over 3% but not more than 5%.) Immediately vested. All Lindt employees receive 50% off regularly priced merchandise at all Lindt Chocolate Shop locations. All employees are offered vision coverage; Full-time employees also receive additional healthcare options. Opportunities to grow your career within our retail stores, retail leadership, and corporate teams. The ability to innovate, ask "what if,"and try new solutions without fear of failure. Do you LOVE and appreciate premium chocolate? 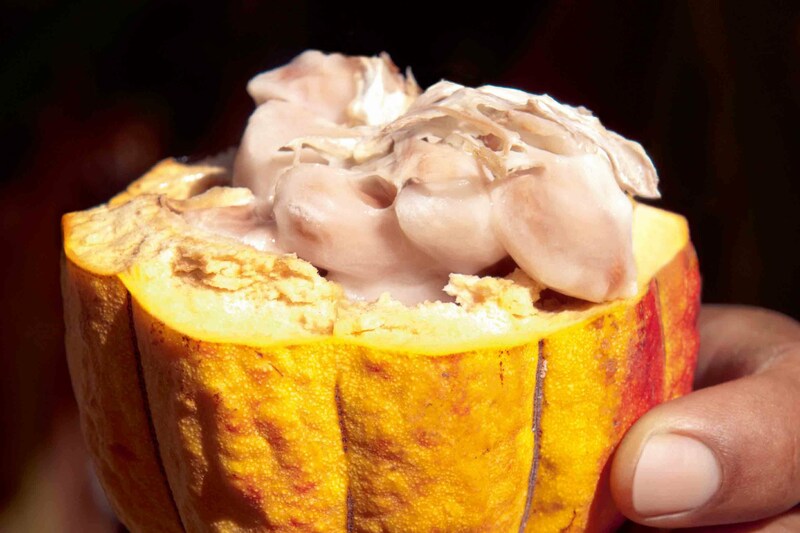 Do you consider yourself a chocolate enthusiast? 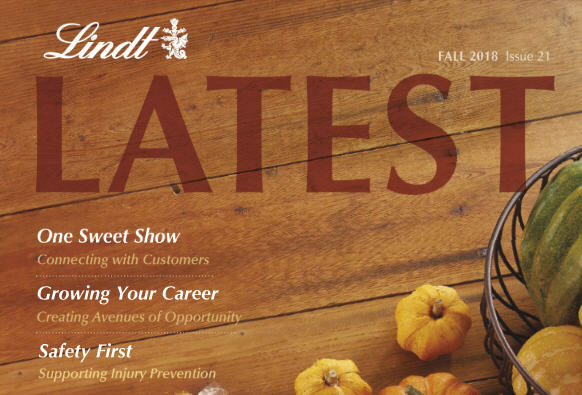 As a Shift Supervisor at Lindt USA, you will be joining more than a company -- you will be joining a team that truly believes in you and your abilities to create a positive and engaging in-store experience for our customers. 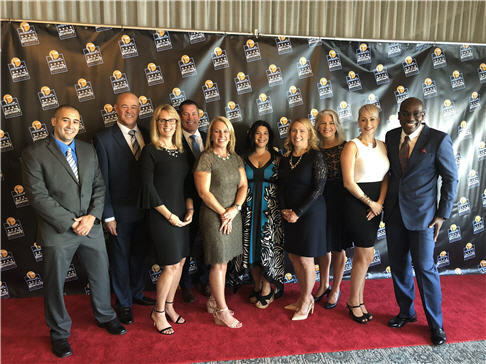 With 65+ wholly-owned Lindt Chocolate Shops in the U.S., our retail teams play an integral part in delivering legendary service and a premium experience to our customers. It takes a passionate, positive, highly engaged, confident, self-starter to win our customers over with every interaction. It is this passion for Lindt, knowledge of our product and commitment to our brand that keeps customers coming back again and again. Ensure store meets or exceeds weekly, monthly, annual sales plan and consistently contributes to the district's achievement of the sale's plan. Models understanding and commitment to the store's sales mission and effectively communicates the mission to staff in actionable terms. Assists with development of each team member's individual commitment to the achievement of store's sales results. Models and effectively supervises staff to insure sales goals (including key performance indicators, ADS, UPT, conversion and other company sales standards) and external sales opportunities are achieved. Models Lindt standards through everyday activities (4 Moments of Influence, dress code, up-selling, commitment, passion, sales focus, drive). Monitors and escalates stock levels to Store Management in a timely manner to avoid out of stocks/overstocks/dated product. Support Store Manager with training sales staff in accordance with Lindt & Sprüngli guidelines and standards in order to insure a knowledgeable, friendly, well-trained staff. Help to train sales staff in accordance with company standards, insuring daily, weekly and monthly sales and operations are consistently achieved. Assist with training and developing staff sales techniques, insuring solid product knowledge is consistently demonstrated and the brand is accurately represented to the customer. Escalate issues to Store Management in a professional and timely manner. Ensure store meets or exceeds company standards for operational controls and compliance. Applicants for this position must successfully pass a background screening and may be required to pass drug screenings as well. 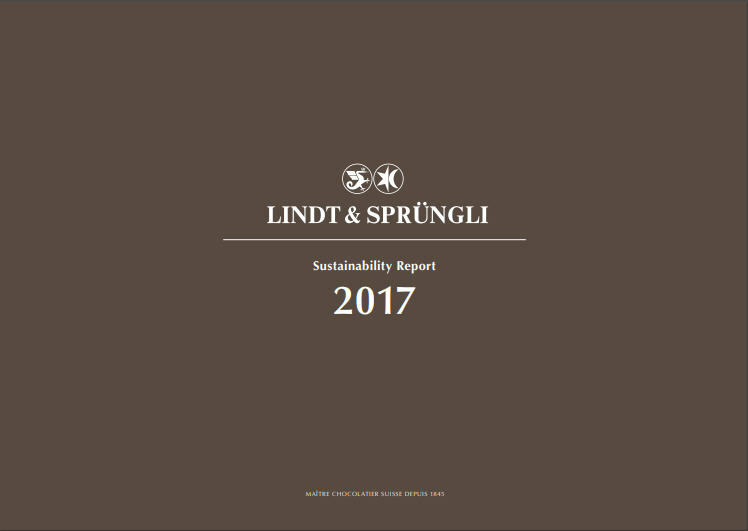 As of July 2018, all Lindt & Sprüngli (USA) Inc. properties will be smoke and tobacco free.